Fast Denture Repairs in Just 4 Hours! Our professional repair service is second to none. We pride ourselves on finding quality solutions whenever things go wrong. 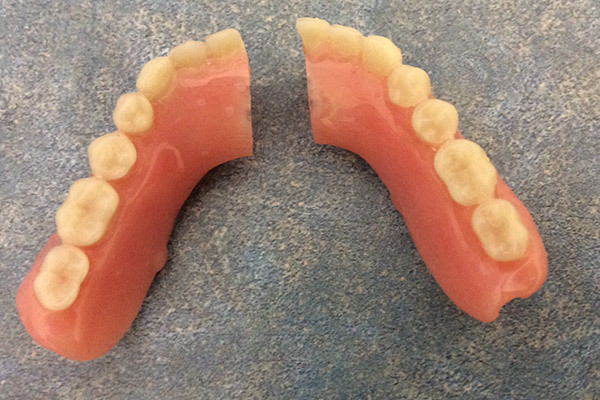 Denture breakage can occur for many reasons, sometimes it’s simply the age of the dentures, a simple crack because of wear and tear, or you need additional teeth or clasps because of a tooth extraction. Never attempt to make repairs yourself, especially with super glue. It will cause further damage to your dentures and may be toxic! We also know it’s important to minimise time without your dentures, so we offer the fastest denture repairs of premium quality in Mornington. 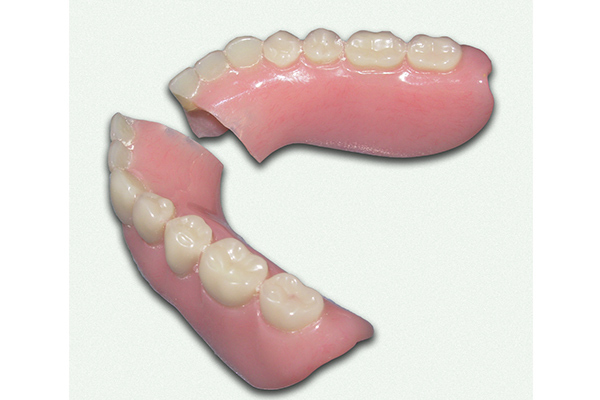 In most cases basic denture repairs are guaranteed in 4 hours or less within business hours. Occasionally complicated repairs do take a little longer. If you need a denture repair contact us. We are happy to help and advise.